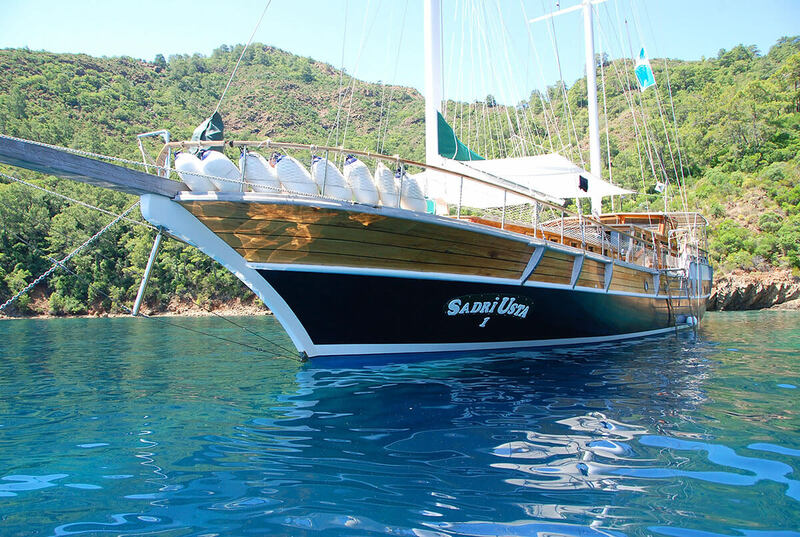 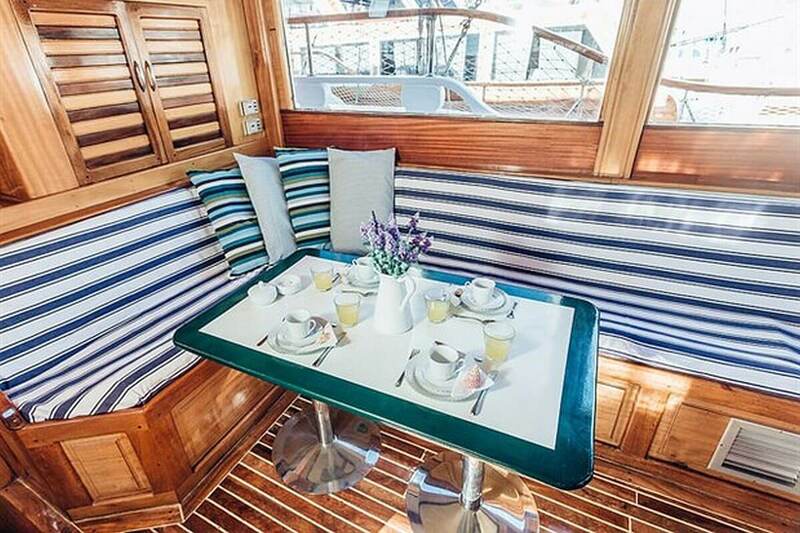 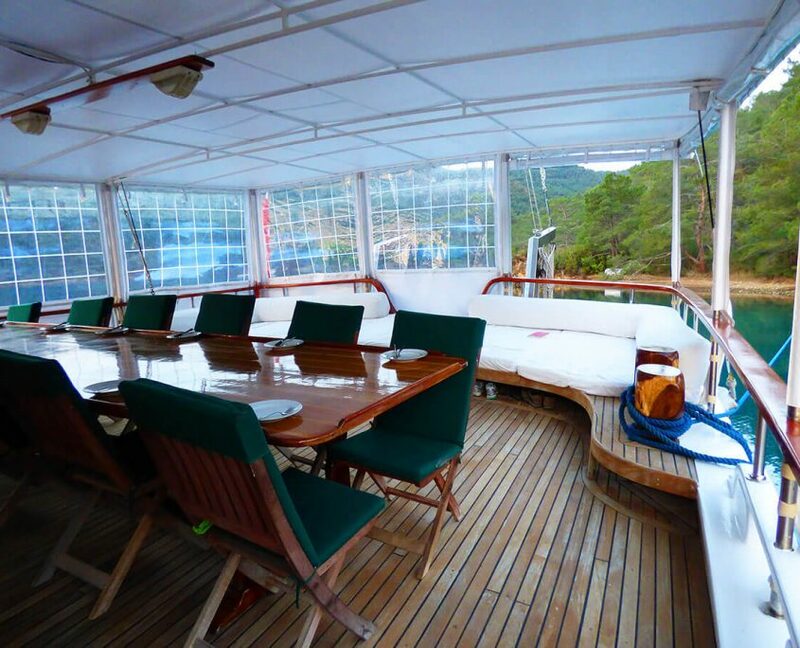 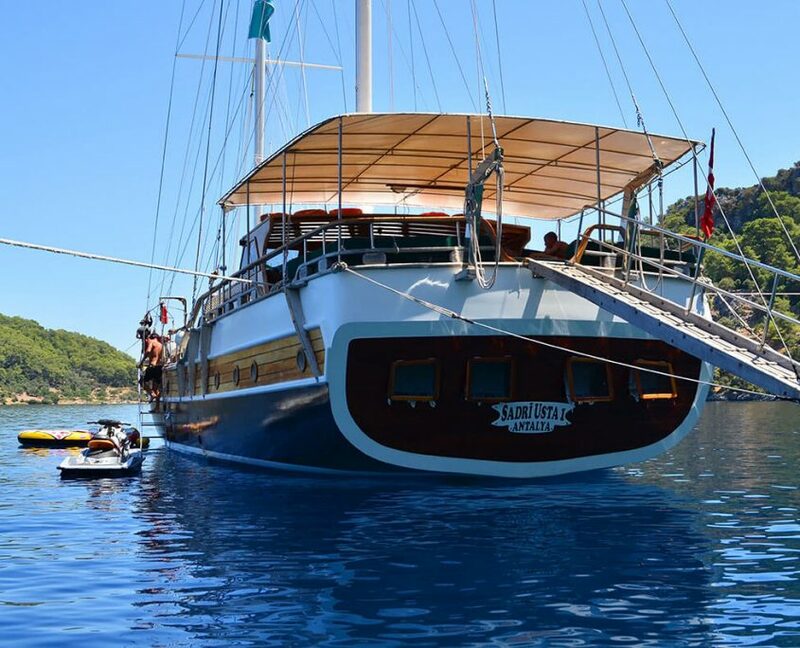 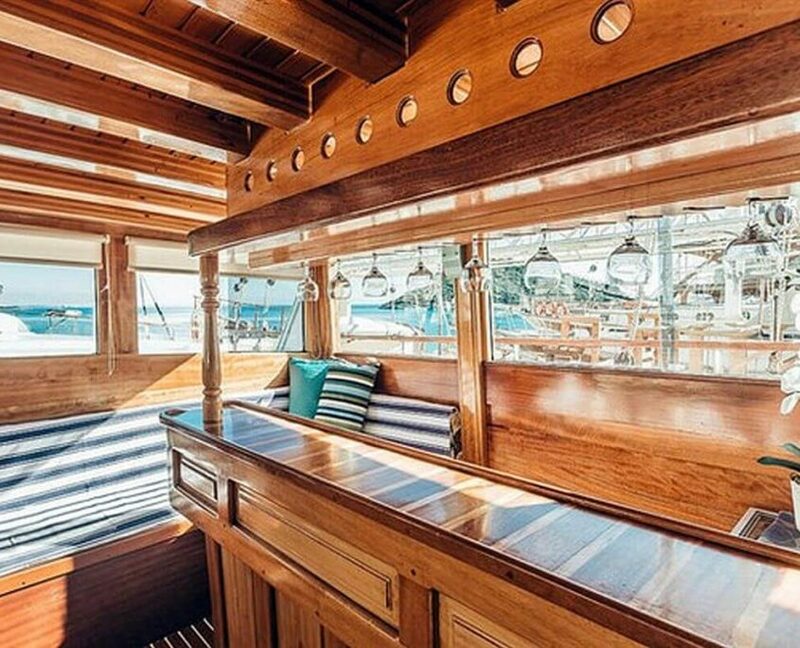 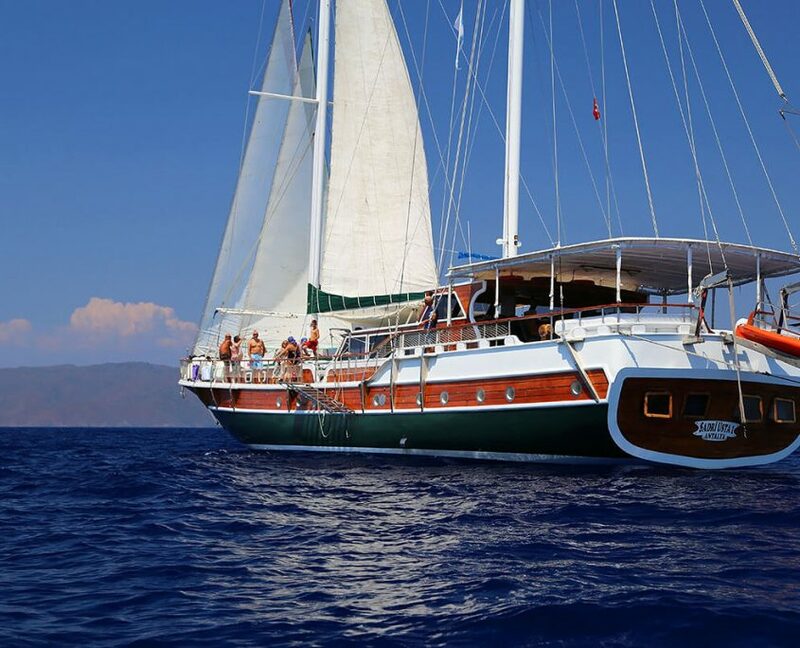 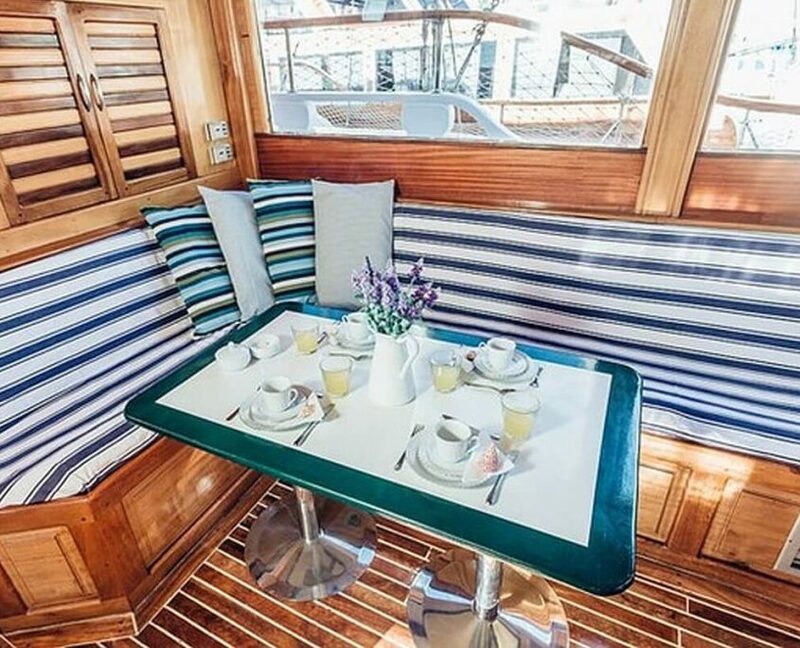 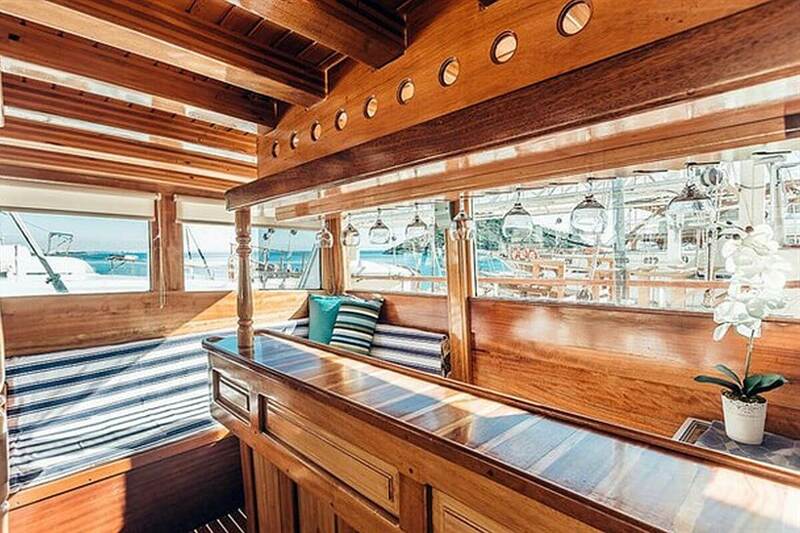 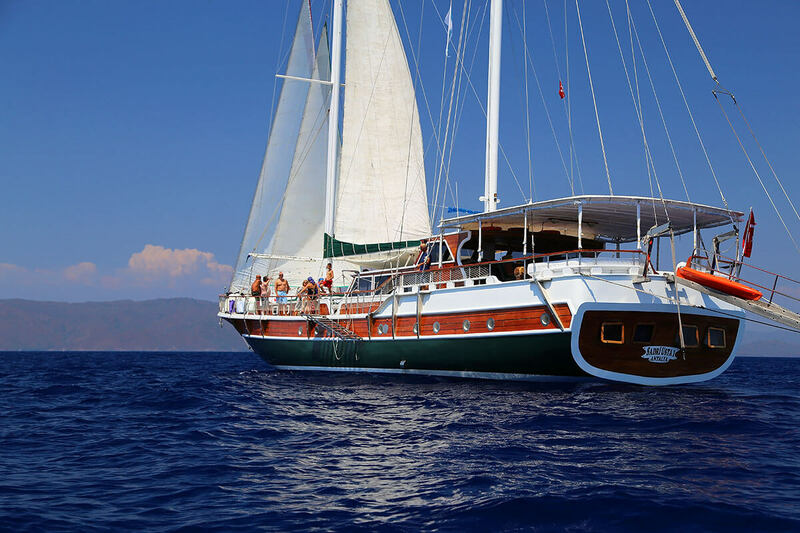 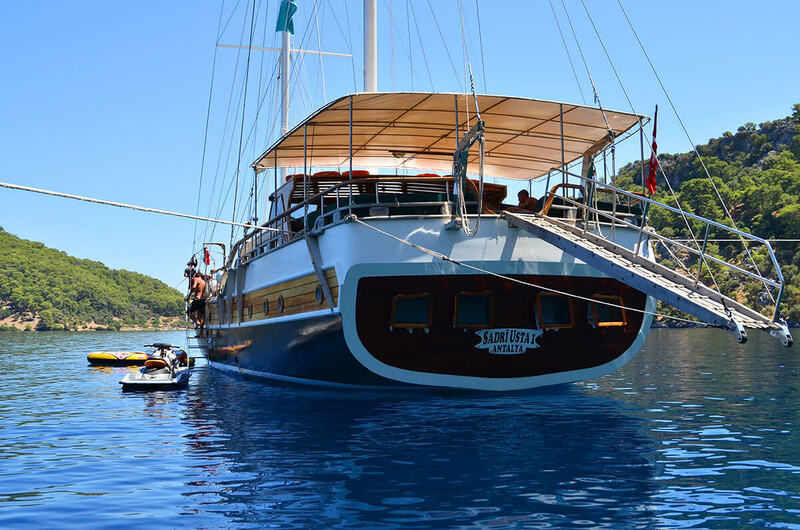 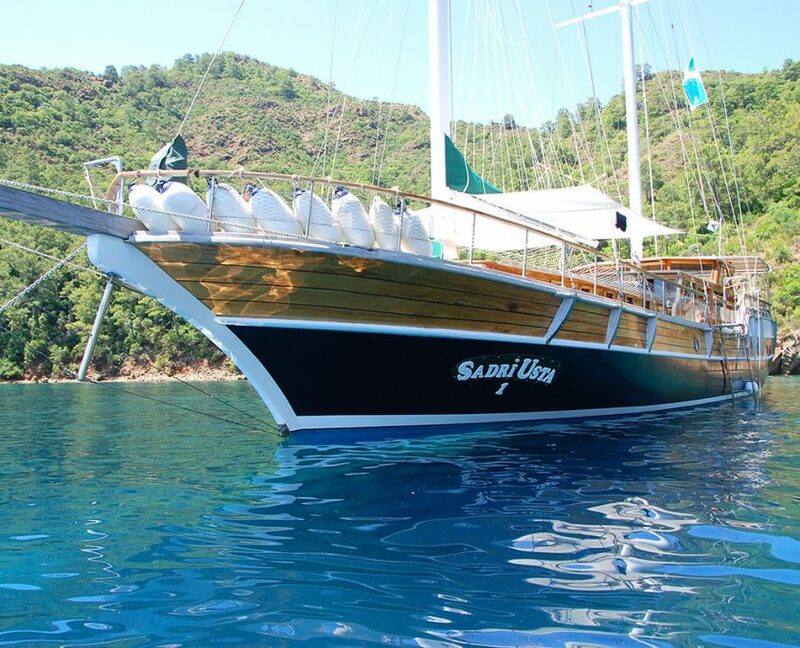 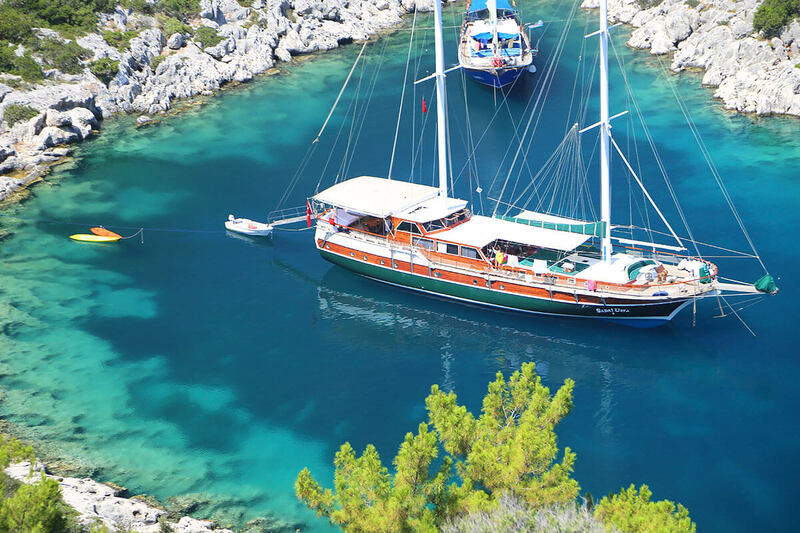 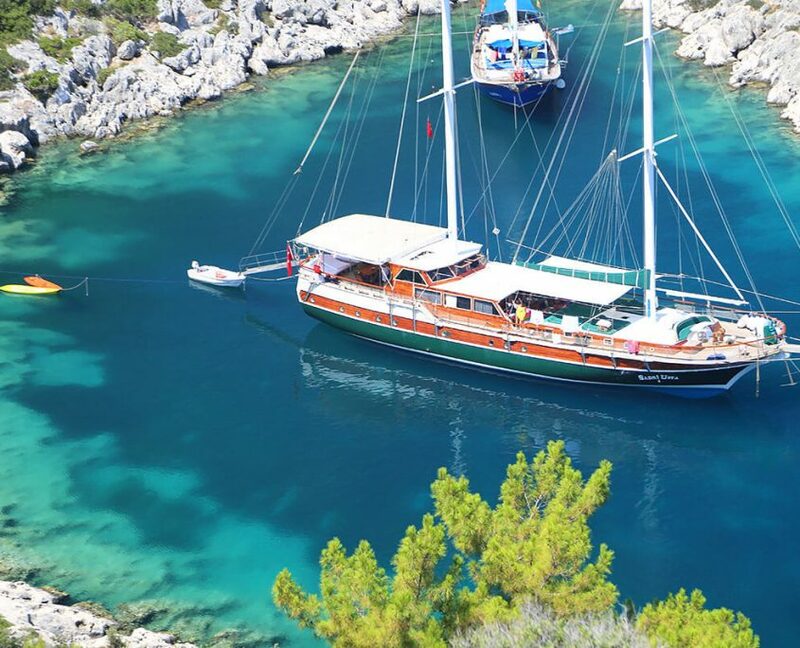 Gulet Sadri Usta 1 is a 29-meter luxury gulet yacht available for Private charter in Montenegro. 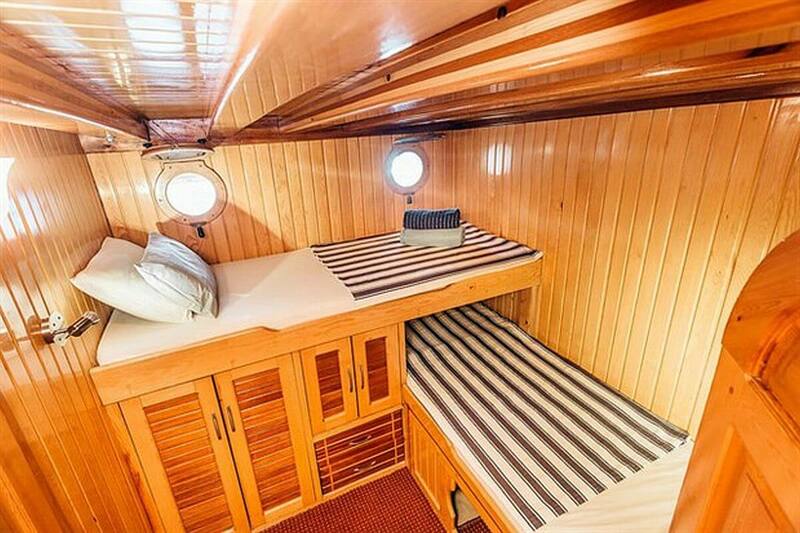 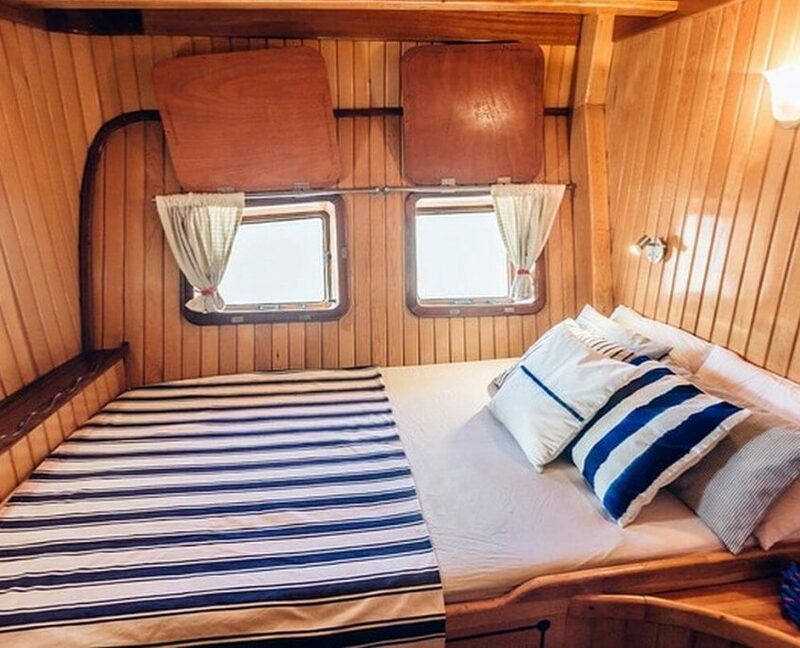 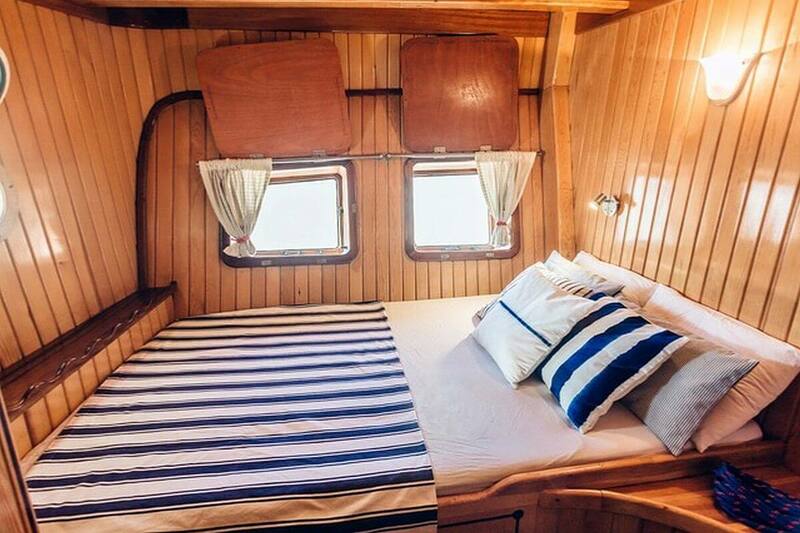 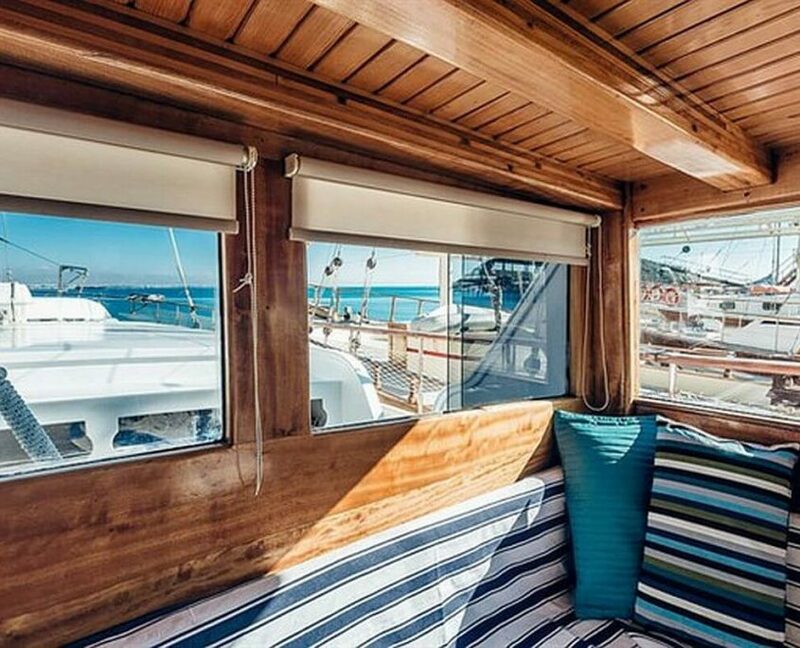 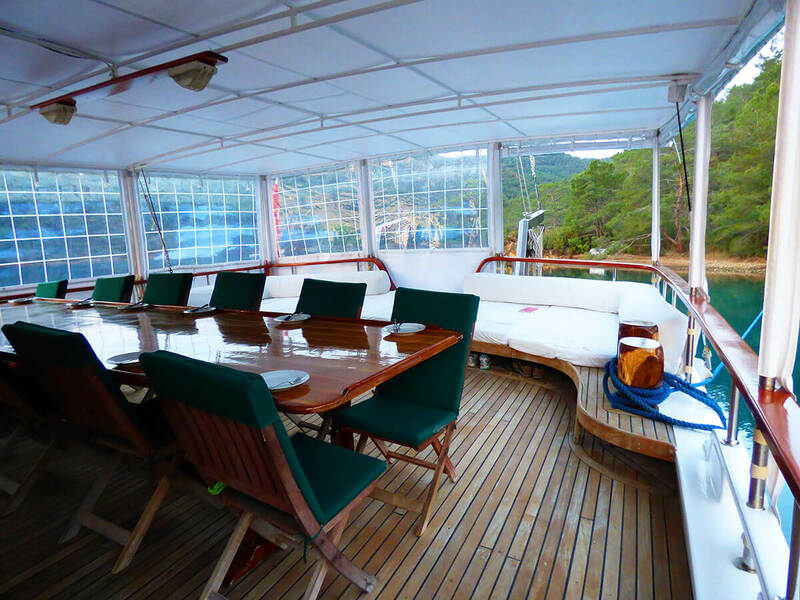 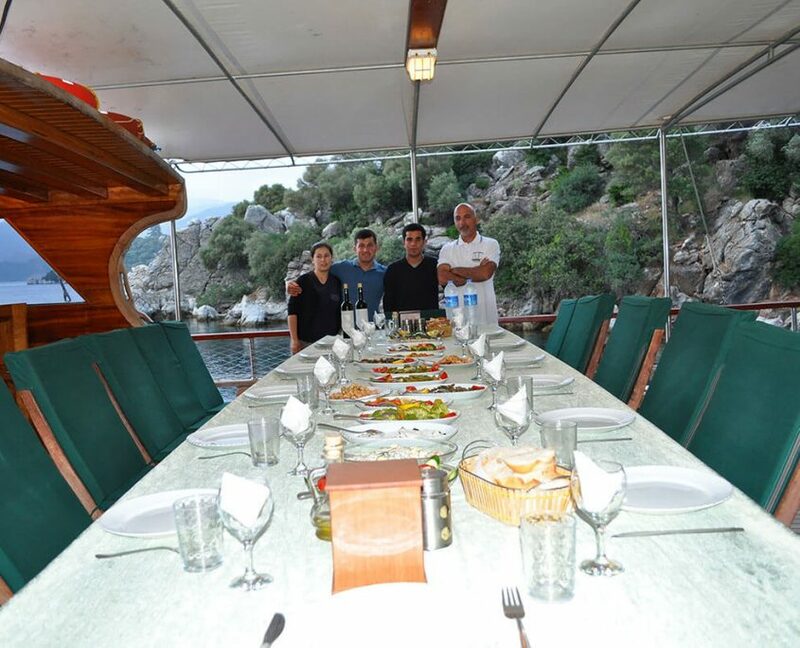 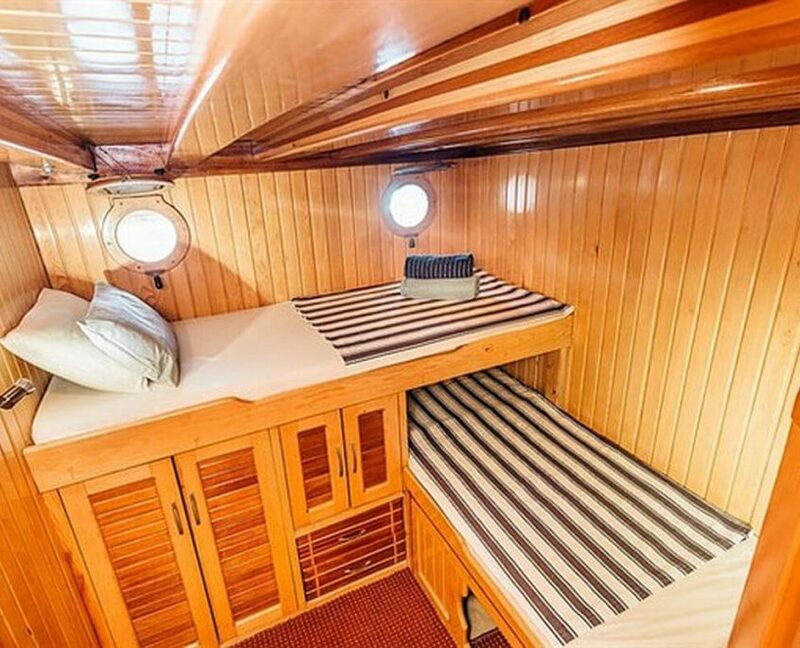 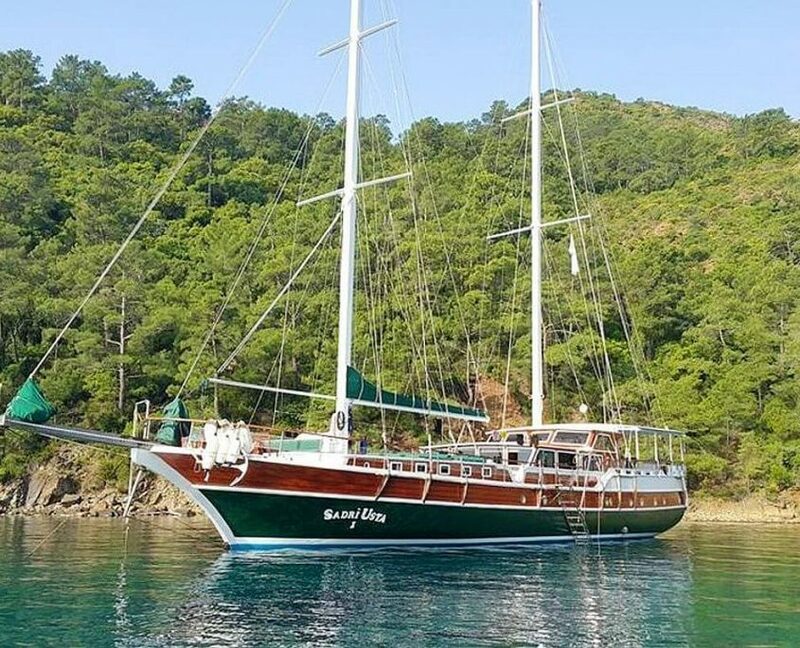 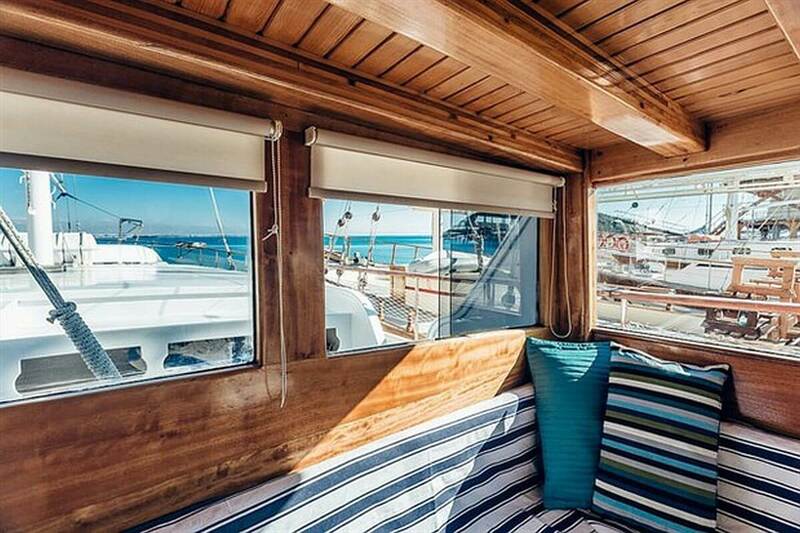 Sadri Usta 1 can accommodate 16 guests in 8 cabins. 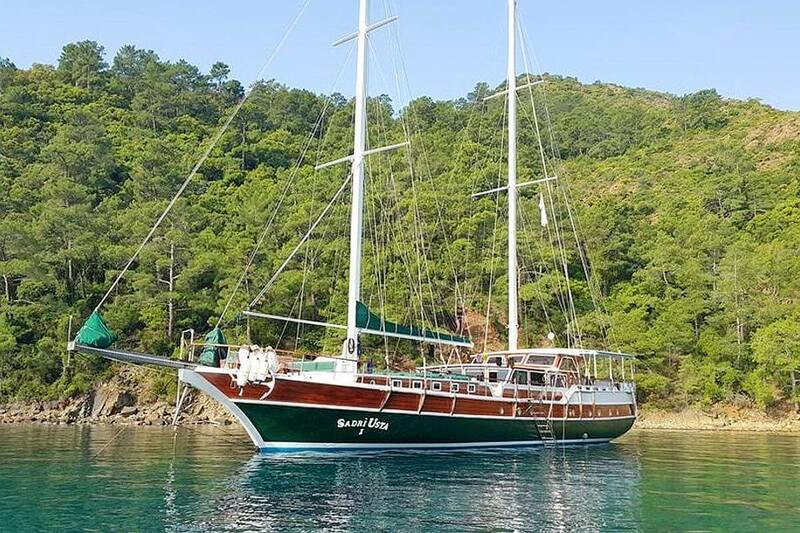 Gulet was refreshed in season 2017. 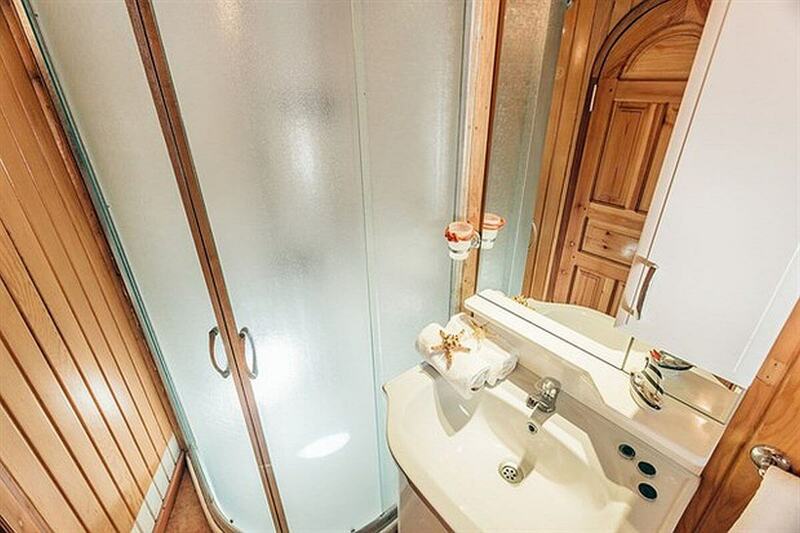 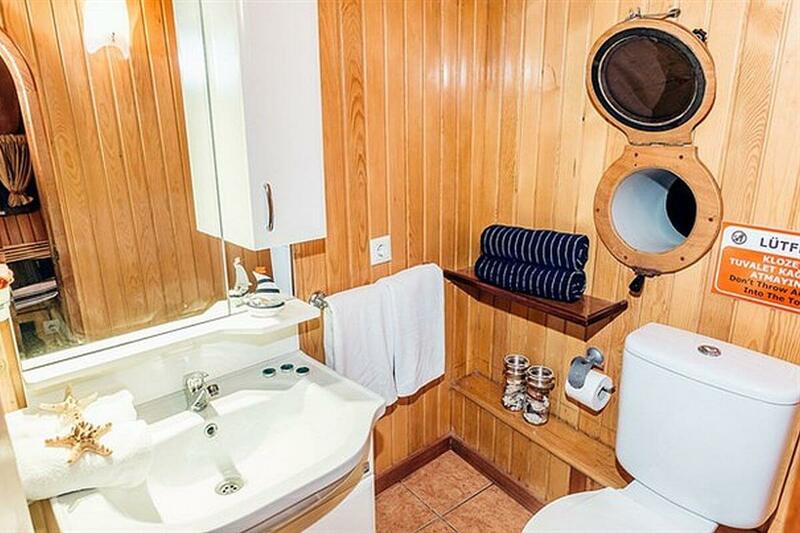 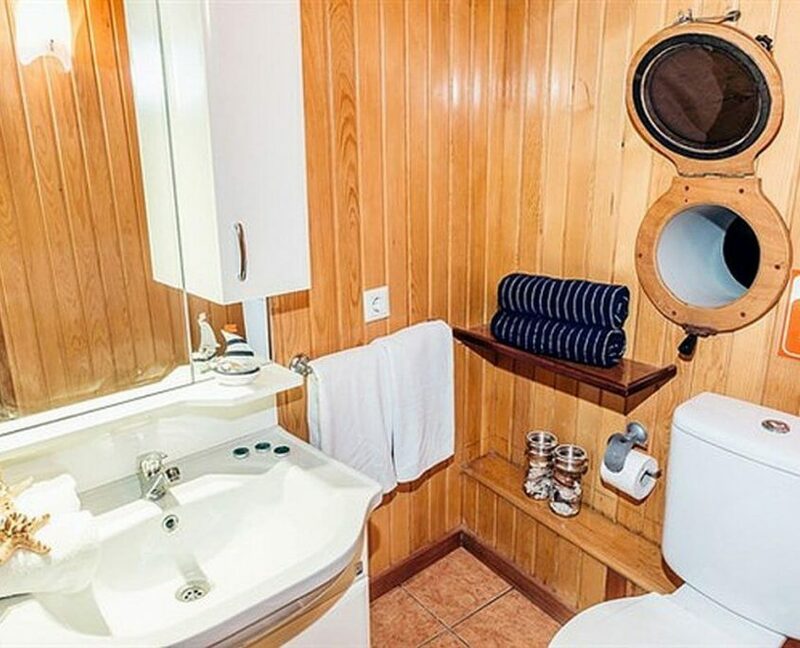 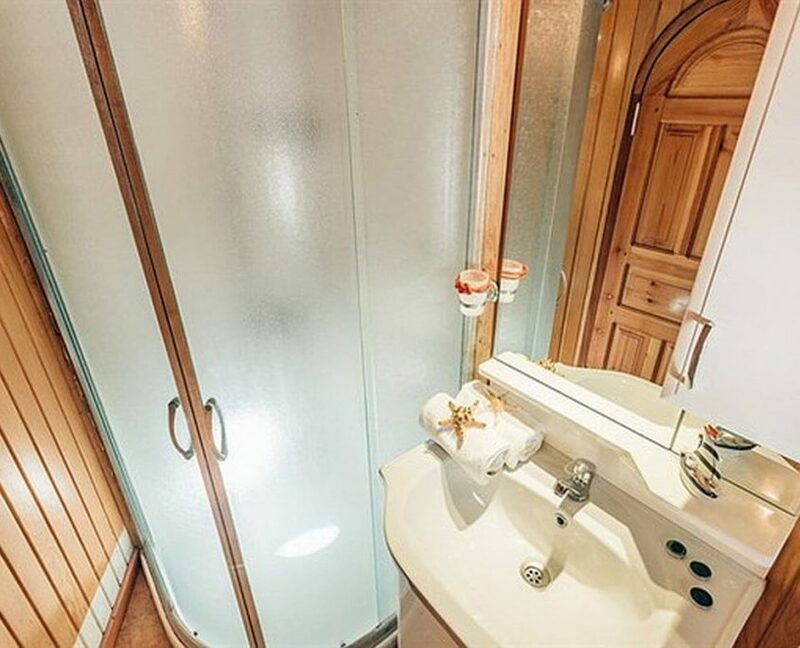 16 guests in 7 cabins with private bathroom equipped with home type toilet. 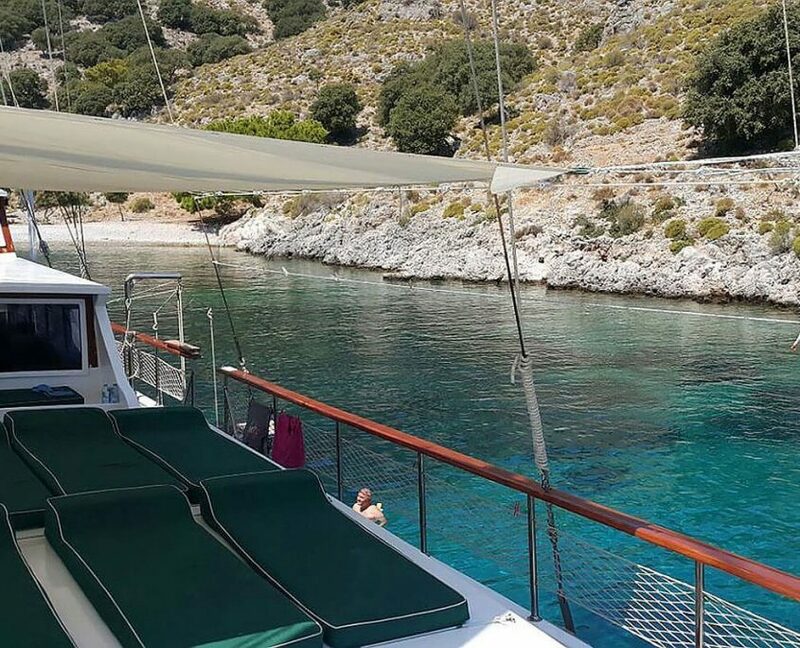 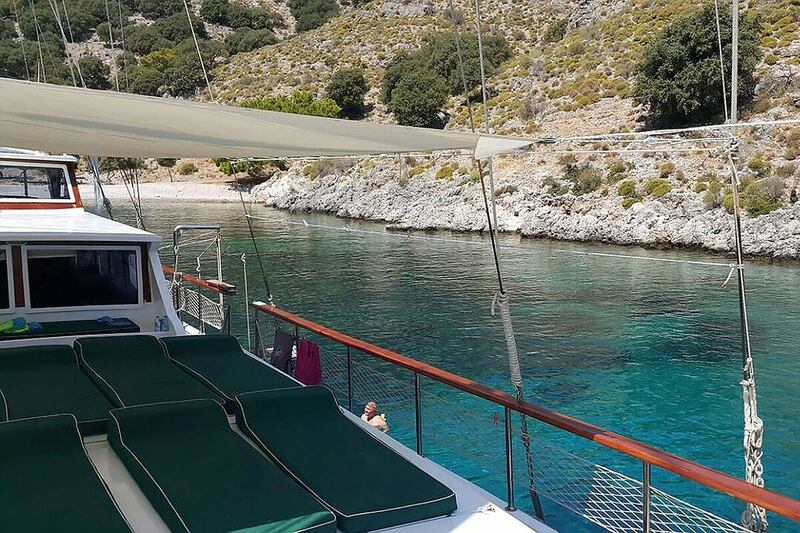 One of the newest gulets in Adriatic sea. 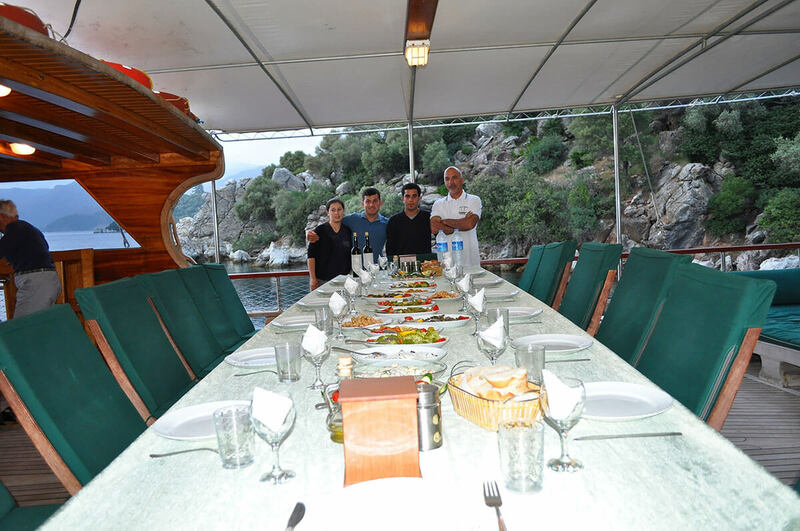 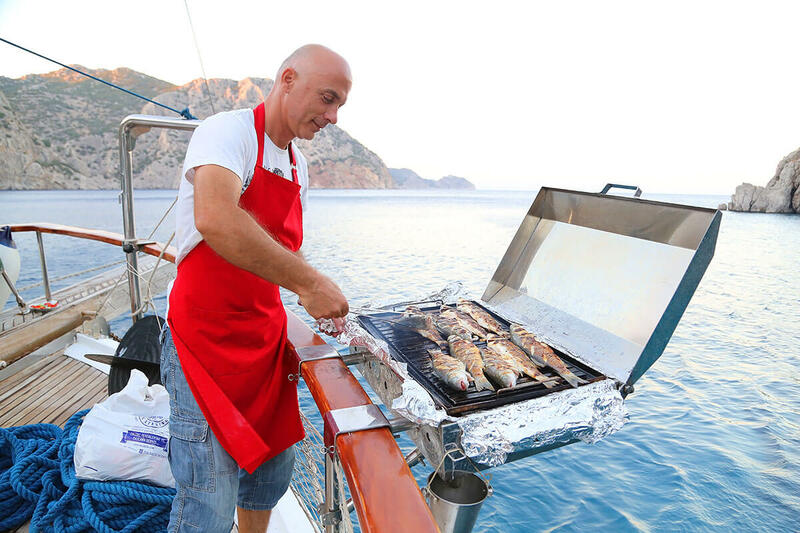 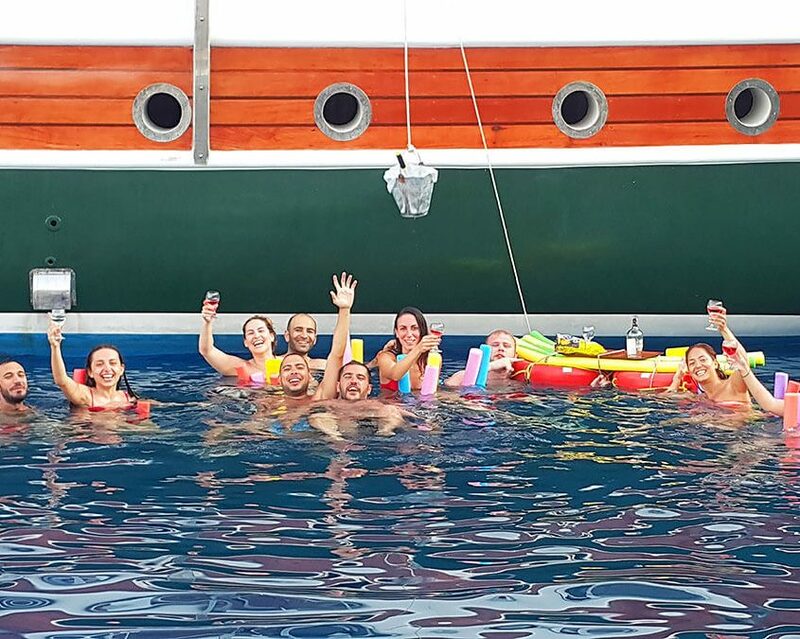 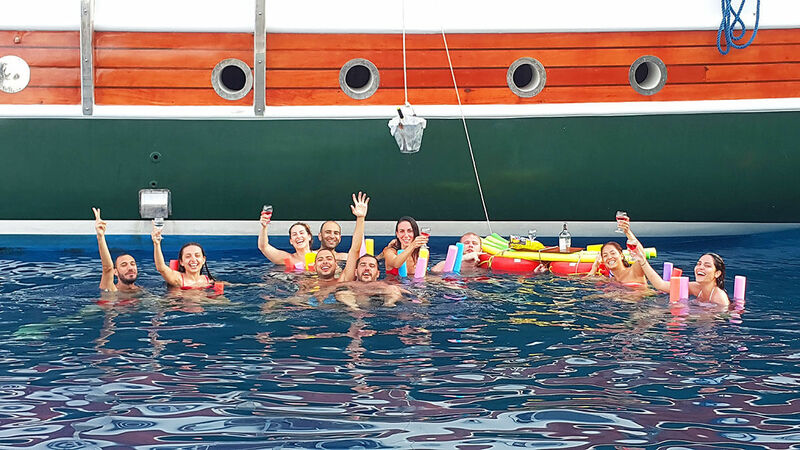 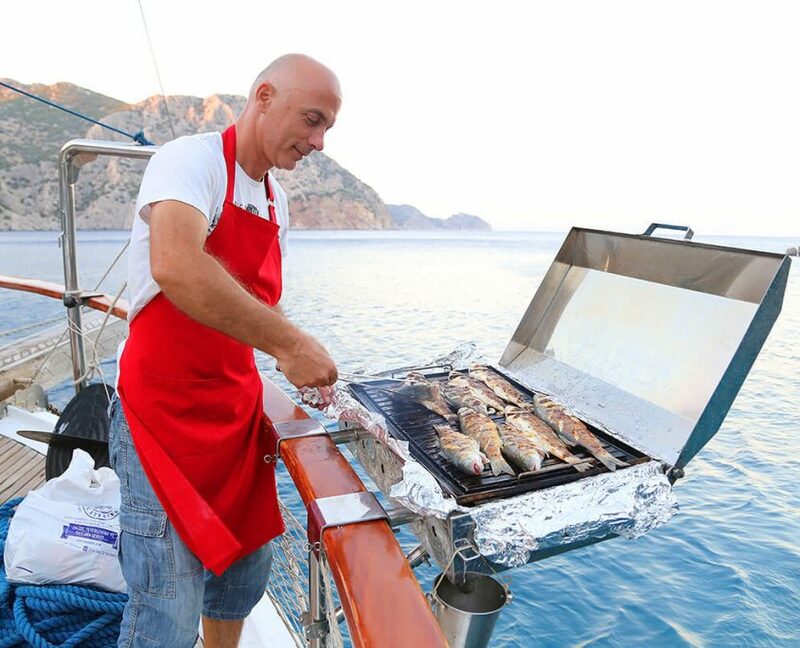 Owner Ante and the crew will make your holidays unforgettable.